As 2018 FIFA World Cup official sponsor, Mengniu inspires young dream pursuers and all other hard workers by delivering it brand spirit “Born for Greatness”. As Mengniu’s creative partner, J. Walter Thompson Shanghai contributed the creative idea of bringing two TVCs to the campaign, linked it brands value with consumer sentiment; and instilled empathy and notable discussion on social media. On Weibo, #BornforGreatness (#天生要强) was browsed over 5.2 million times, mentioned over 6 million times, and reposted by many famous press including People’s Daily and Xinhua News. Brand spokesman Lionel Messi was also featured on the campaign, as his story embodies the brand value “Power of Nature, Born for Greatness”. The campaign shows that as a woman, being a mother is a gift, but achieving career success is equally important. In this case, to be a stronger self is to strive for both aspects of life, both a career and a family. Out of 6 million graduates in China every year, half of them choose to migrate to big cities such as Beijing, Shanghai and Guangzhou for more opportunities. The second TVC tells common stress and anxious shared by those millennials in their early twenties or thirties. It addresses the dilemma that college-graduates face between choosing a stable future planned by their parents or a risky but an enthusiasm future that they long for. The overall campaign encourages young people to take initiative, to step out of their comfort zones and never give up on their dreams. 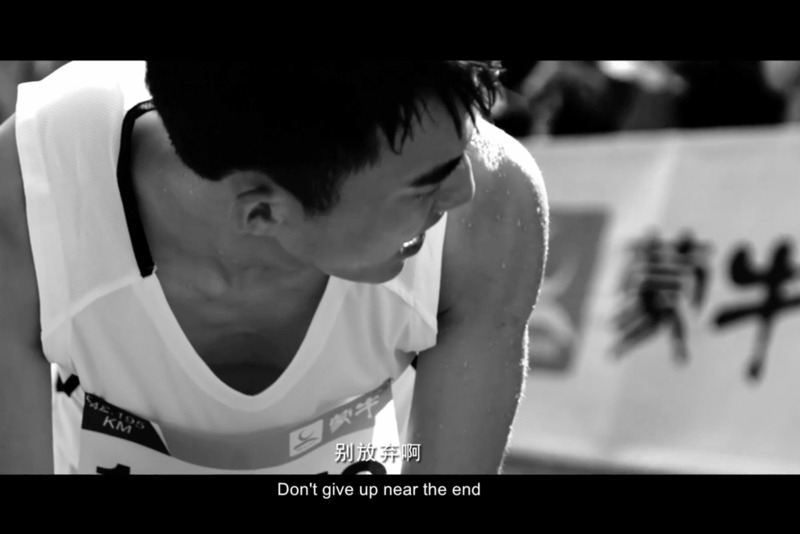 Mengniu World Cup campaign messages strongly sympathizes with the energy of today’s young generation. Through the short stories credited to J. Walter Thompson, the campaign achieves a unique sense of genuineness and empathy.